American Greetings’ partners look forward to their annual meeting and spending a day at the Creative Studios world headquarters to plan for their year ahead. They come prepared to share strategies and ideas for engaging shoppers and driving sales. 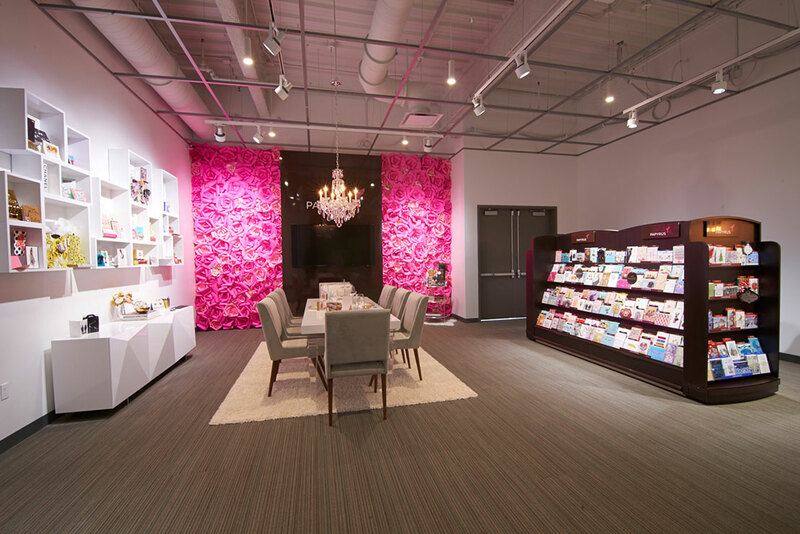 The Customer Showrooms, located in the heart of the building so that retailers can fully experience the creative culture of American Greetings, provide a venue for these open discussions and collaboration of business opportunities, new product innovations, marketing programs, and much more. 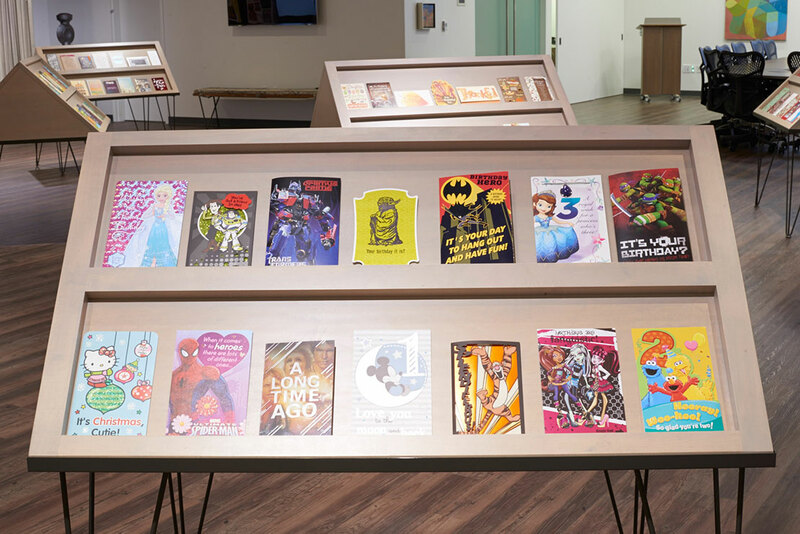 American Greetings made the major decision to relocate their headquarters and build the new Creative Studios world headquarters facility to more accurately express and effectively support their creative and innovative culture. The CEI team was up to the challenge of coproducing various exceptional customer-centric environments in time for their annual customer meeting. By collaborating with each group of key stakeholders, we helped envision a new customer journey, supported by new products and an experience that blends innovative designs and art with high-energy presentations. We then built, tested, and presented components that would put American Greetings creative culture into customer context. 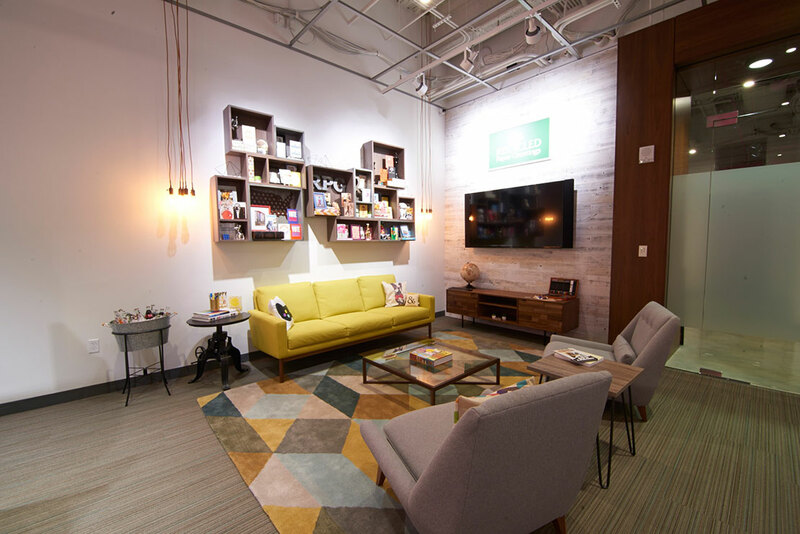 CEI partnered with in-house talent to achieve the aesthetic each group envisioned for their respective showrooms. Together we created a multi-sensory brand experience that American Greetings content experts guide retailers through, the day of their annual meeting. Costs were contained by leveraging alternative materials that would achieve a similar look and feel while still trying to maximize creativity. This responsiveness is especially evident in the Pipeline of Innovation showroom, which showcases 11 different displays that mimic the functionality or look and feel of a product line. The Main Street Showrooms provide a welcoming and stimulating environment for showcasing products and sharing ideas. 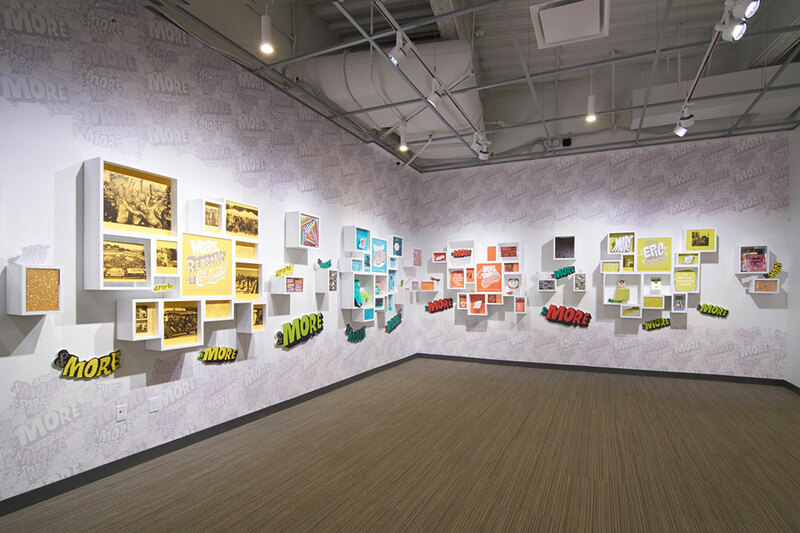 Each showroom is unique and specific to the creative culture American Greetings wants to deliver when visitors experience the company’s new home.